Oversized to hold large documents. Oversized to hold large documents and file folders. 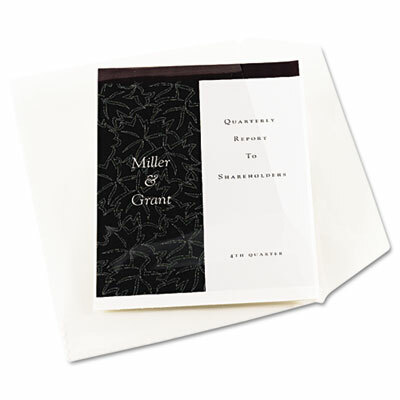 Sealed on three sides to ensure papers are secure; fold-over flap keeps contents safe and dry. Archival-safe transparent vinyl for at-a-glance identification of contents.